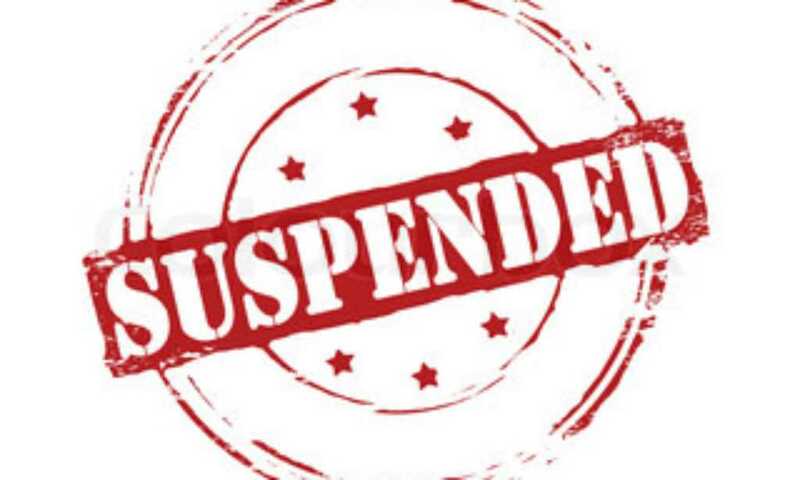 Home The NewsMill 11 officials suspended for ‘violating’ ECI guidelines in Kupwara. 11 officials suspended for ‘violating’ ECI guidelines in Kupwara. Eleven employees, nine of them from education department have been suspended for violating Election Commission of India guidelines and hampering election process in north Kashmir’s Kupwara district.According to an order issued by the district election officer Kupwara the poll day for Lok sabha elections 2019 in District Kupwara is scheduled on 11/4/2019. Additional Deputy Commissioner Kupwara has been appointed as an enquiry officer, who shall conduct the enquiry and furnish report within a period of 15 days.The salary of the officers / officials shall remain with held till further orders, the order added. Previous articleWill continue to seek peaceful resolution of Kashmir issue: Mirwaiz. Next articleSet up UN Commission to investigate shooting down Pak’s F-16: Farooq.